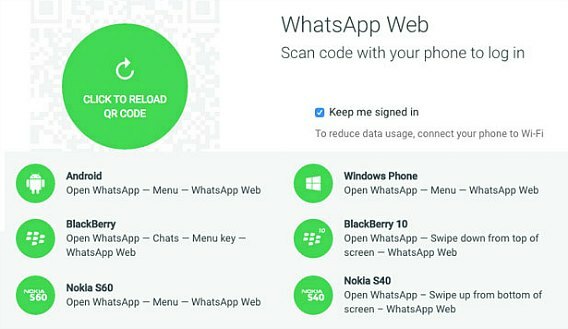 WhatsApp was launched its WhatsApp Web for Android and Windows platform on few months ago, and it allowed those users on mobile devices to continue their conversations on desktops, notebooks and tablets which is great for those times when you’re seated and working. 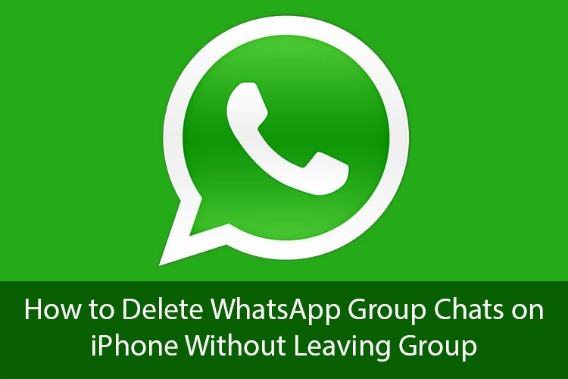 Unfortunately, many iPhone users will fell a bit disappointed since WhatsApp Web is limited to only Android and Windows. This is due to the nature of the iOS platform limitations imposed by Apple. Finally, there is a way to use WhatsApp Web on iPhone with WhatsApp Web Enabler, developed by iMokhles. Let’s check out how you can do it on your iPhone apart from calling features. Xiaomi Mi Band is one of the attractive fitness bands present in the wearables market that provides fitness activity tracker to tracks your activity level daily. 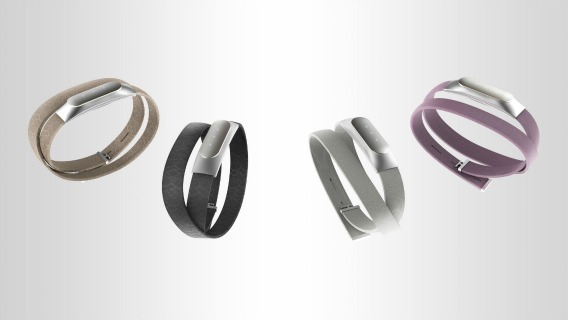 Mi Band can tracks your activity such as sleep, steps walk, run or even jog, and vibrate for incoming calls. Sometimes if you use Mi Band connect to Android device, you may have been wondering why you can’t sign in or had issues to create account. Don’t worry. You are not alone! Dozens of people facing similar problem that unable to sign in to Mi Fit account even pair with device. Unfortunately, the answer to this problem isn’t straightforward. There are a few suspected for this problem e.g. Xiaomi authorization server down, Mi Band app upgrading, IP address conflict, and etc. Nowadays, phone calls may play a significant role in our life even it may have fallen out of fashion. However, still have billions of calls are made every day on mobile phones. The experience of making a call isn’t so great, due to phone calls don’t always recognize numbers, contacts is hard to manage and they rarely take advantage of newer technologies like Wi-Fi calling. Today, Messenger team was built a new app called “Hello” to connect with Facebook so you can see who’s calling you and ignore the phone calls from unknown numbers. 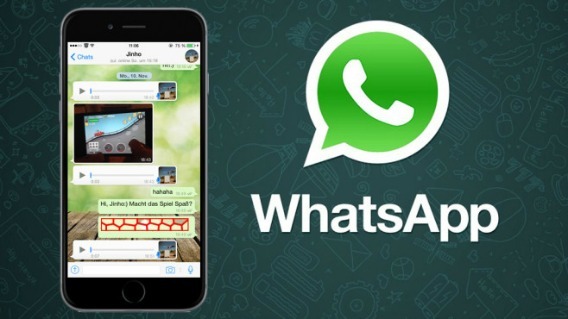 After a month update WhatsApp Calling feature for Android platform, now WhatsApp enabled it for iOS platform. WhatsApp Calling feature being tested by the developers a year ago where using single platform calling feature over the internet. With this calling feature, users could chat with friends or within groups and even broadcast messages across your contacts in real time. Users also can send media files such as audio, photo, or video. Travelling is the most famous and popular hobby in this century to release your life stress. However, differences language in different country will be another stress for those travelers. One of the world’s leading hotel companies, InterContinental Hotels Group (IHG) has announced that the highly rated IHG Translator App will be available on Apple Watch. This app already launched for iOS and Android devices. Now, it let user “travel like a local” by giving travelers access to on-demand translations, virtually anywhere in the world. 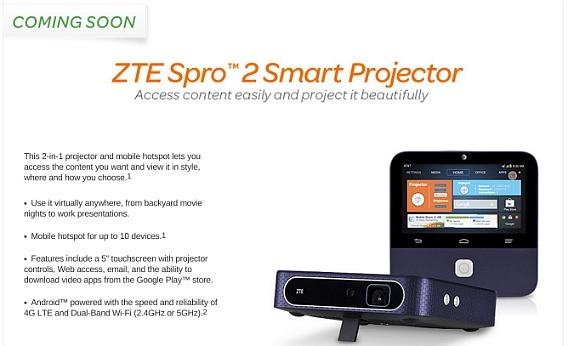 Not to be left out of markets, Chinese electronics maker, ZTE has finally launched its Android-powered smart projector – Spro 2 in the U.S. The Spro 2 has been designed to runs on Android 4.4.4 KitKat and capable of projecting a screen up to 120-inches in size at 1280 x 720 resolution and 200 lumens with autofocus and auto keystone correction to provide users with the ultimate in-home theatre experience. When having a discussion or meeting, we will note down the idea on whiteboards or blackboards. Need a copy of this info in your smartphone for easy reference? Your smartphone’s camera can make a rough facsimile. But, now you can have better result with the new app release by Microsoft – Office Lens. With WhatsApp, you can share your great moment with friends and family through text, fun emoticon or peculiar videos at anytime, anywhere. 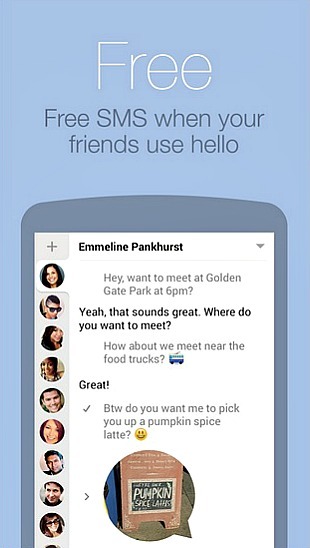 The best and fun-loving function is that users are able to chat with many people simultaneously. Everyone in group remains updated about each other and keeps in touch of it.